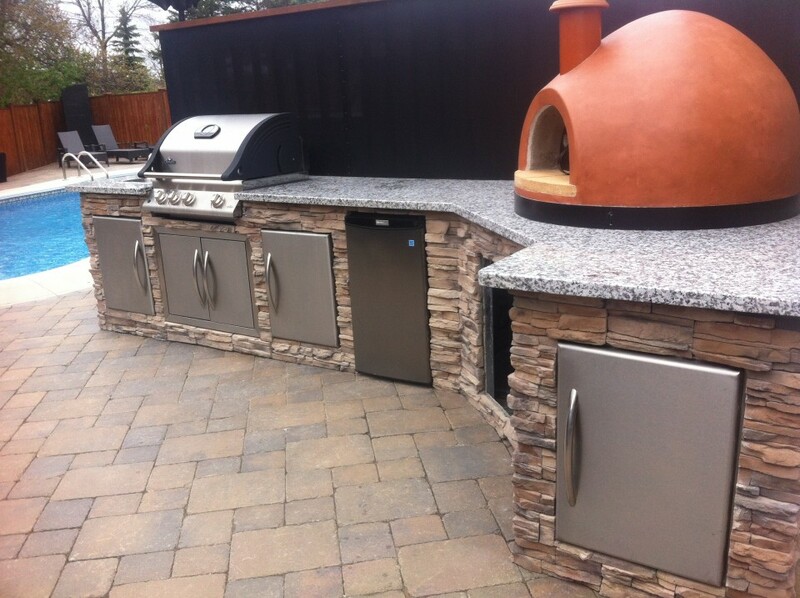 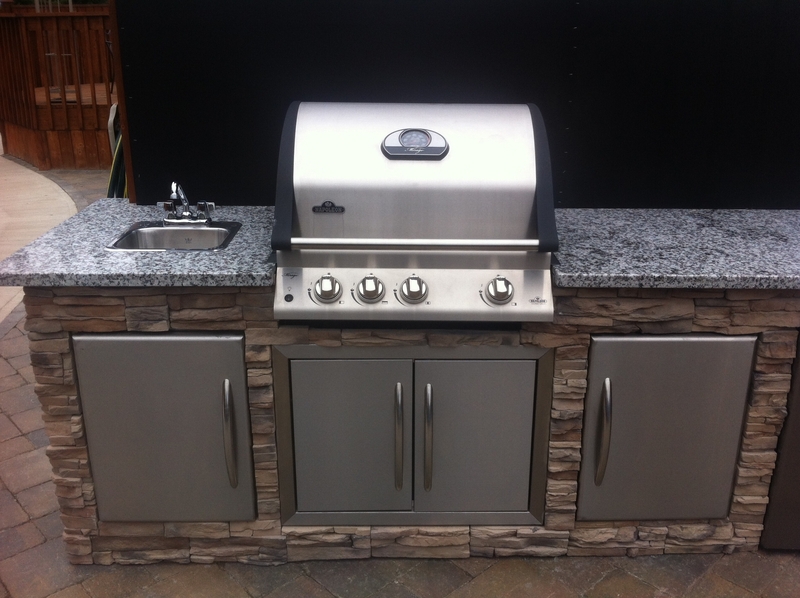 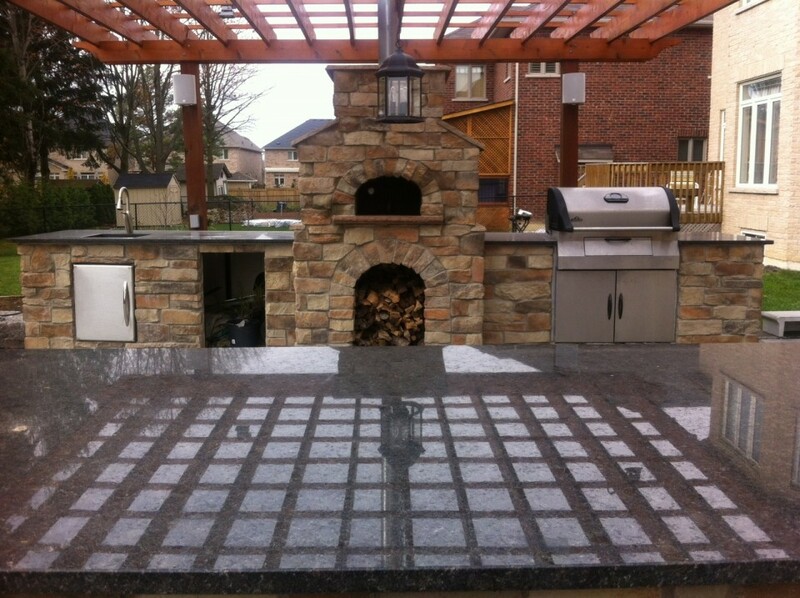 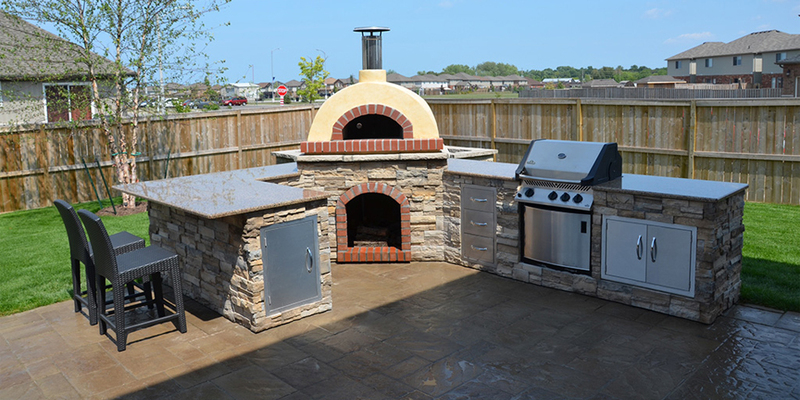 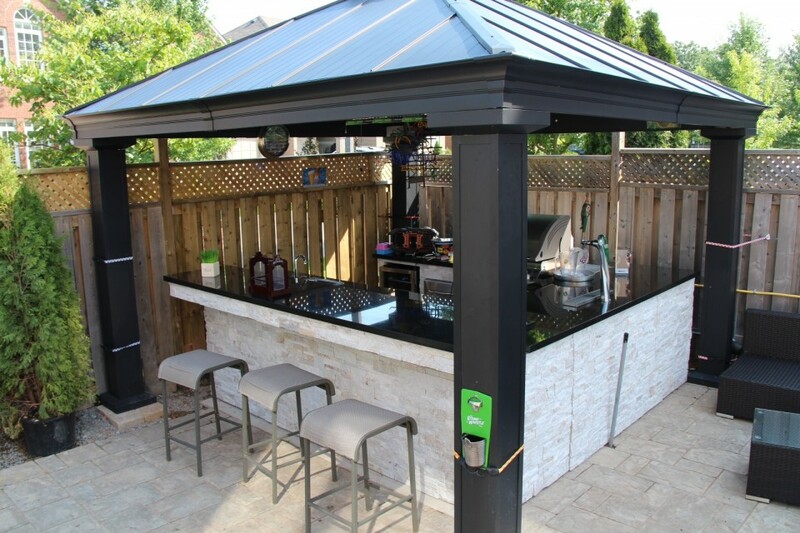 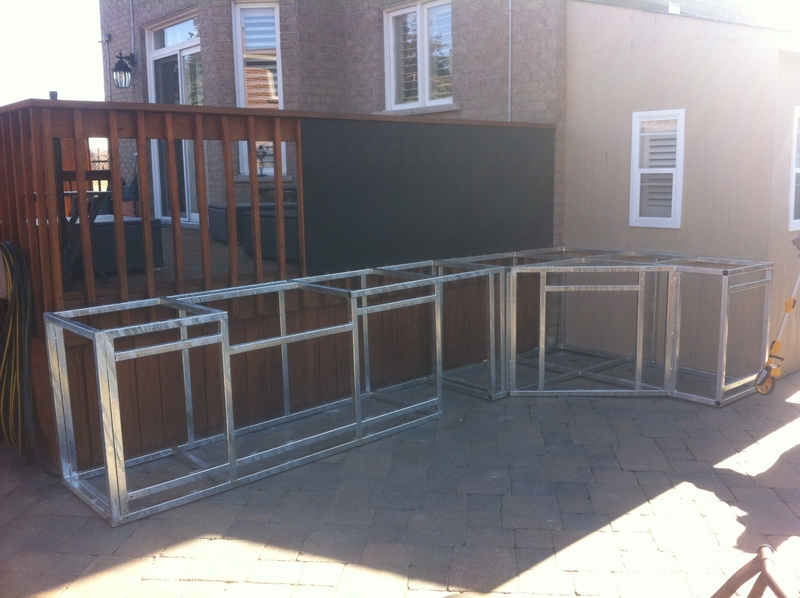 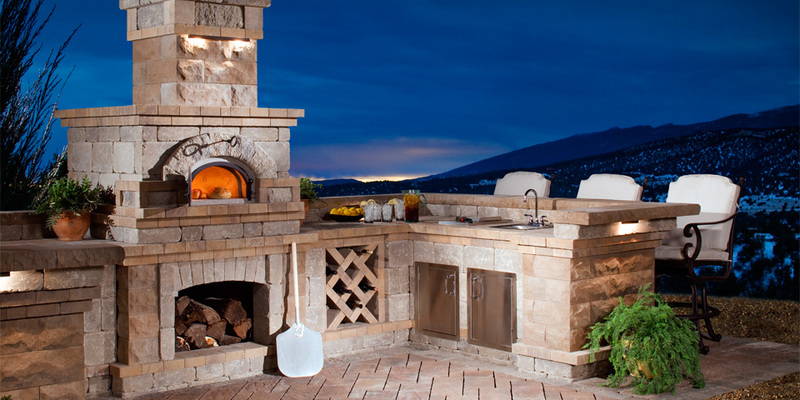 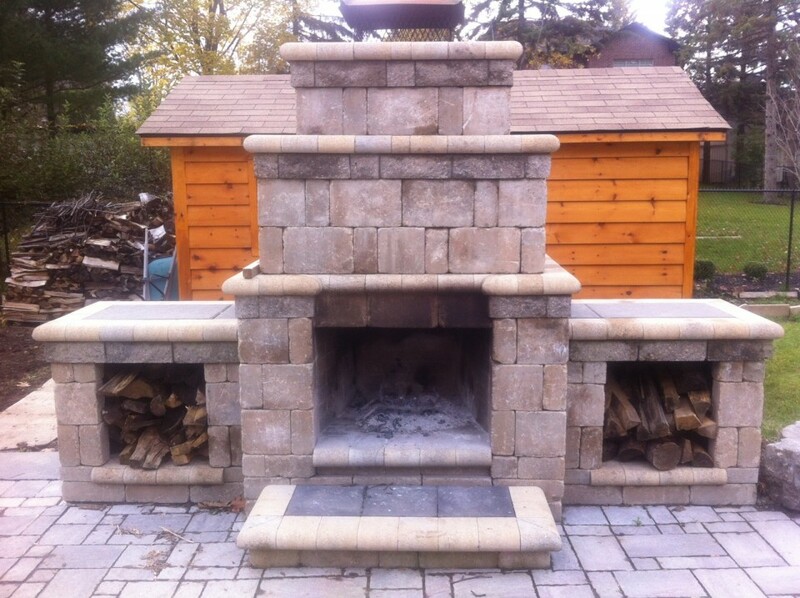 Building your outdoor kitchen doesn’t require a professional, you can do it yourself! 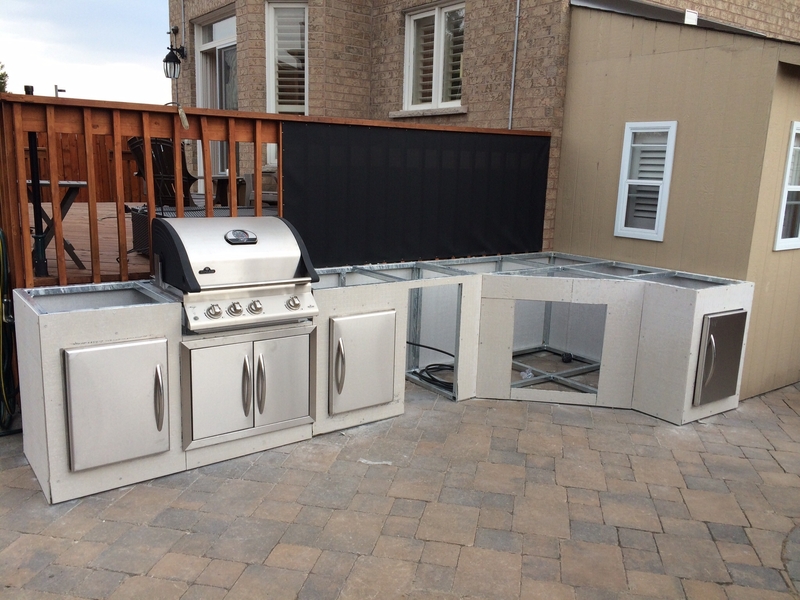 This will save you thousands of dollars! 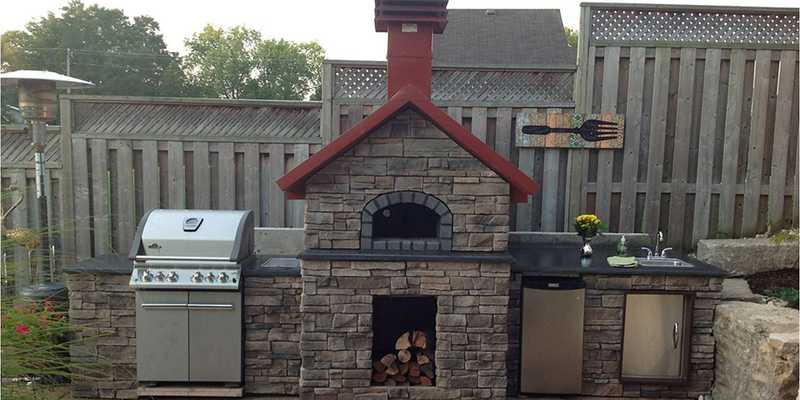 Here’s a quick look at the process from start to finish. 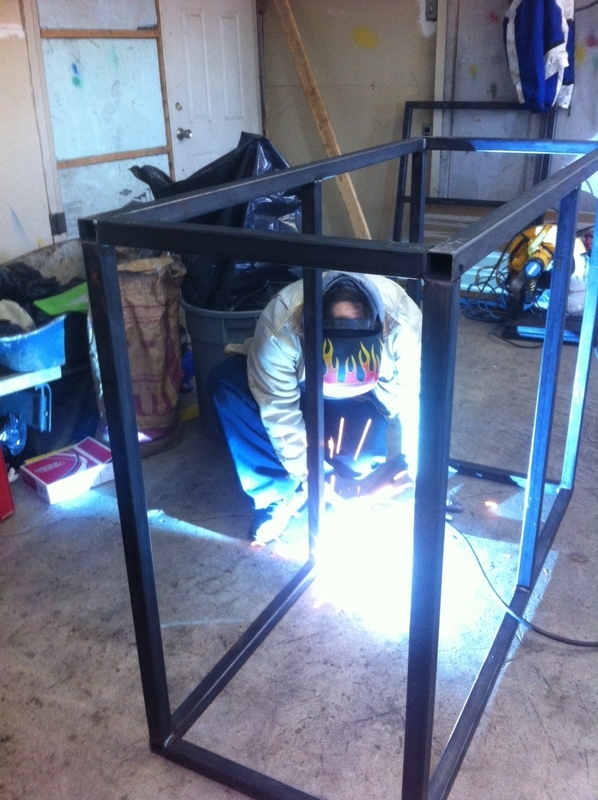 We provide the frames and the inspiration, how you want the final product to look is completely up to you!